The wine shop of Fèlsina will be closed on Sunday in January and February. Fèlsina’s Wine Shop is open every day, from Monday to Sunday, from 10 a.m. to 6.30 p.m. 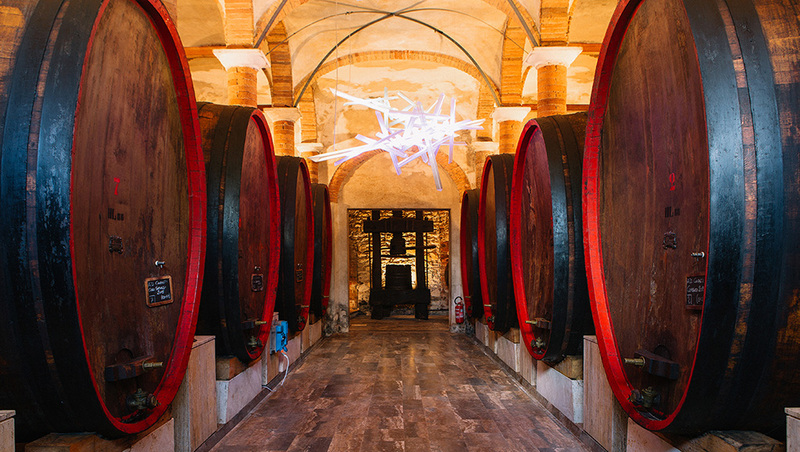 If you want to book your tour and wine tasting, write to welcome@felsina.it or call +39 0577 1523789.